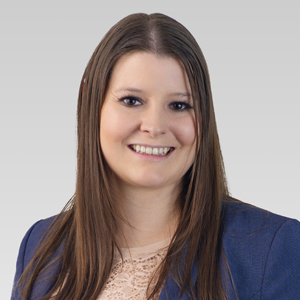 Three new associates have recently joined the firm. 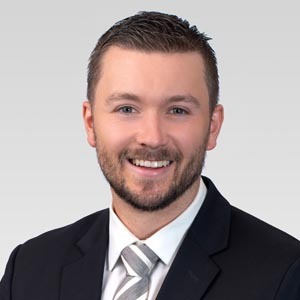 Braeden Wiens practices in both the Vancouver and Langley offices with a primary focus on commercial litigation. 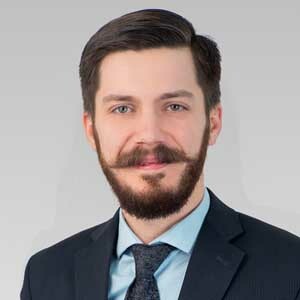 Rose Gentry joined the personal injury group and Dmitrii Terpylo is a recent addition to the family law group in Langley. Welcome to the LK team!